Please print out, fill out, and mail to the Granville Historical Society, P.O.Box 129, Granville, OH 43023. IF YOU WOULD PREFER TO JOIN AND PAY Online, PLEASE CLICK HERE. Yes, I would like to join or renew my membership in the Granville Historical Society. The Granville Historical Society, P. O. Box 129, Granville, OH 43023. Thank you for your interest in the Granville Historical Society. 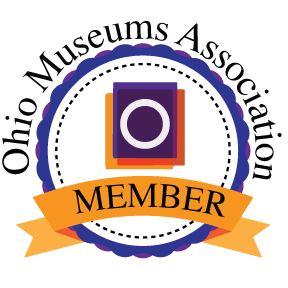 $35 of your membership dues and all of your donation are tax-deductible. *To make sure that you receive our new e-mail newsletter, The Modern Times, please include your e-mail. We will not share or sell your email address with anyone.